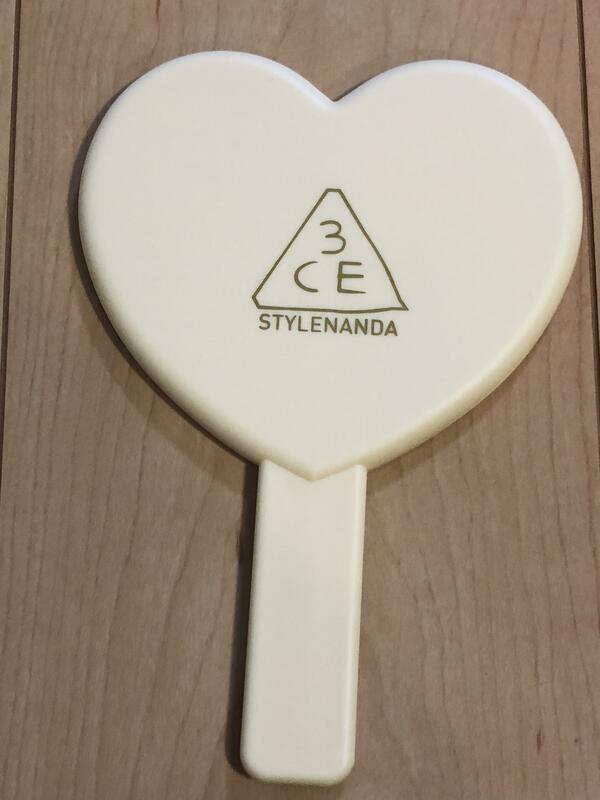 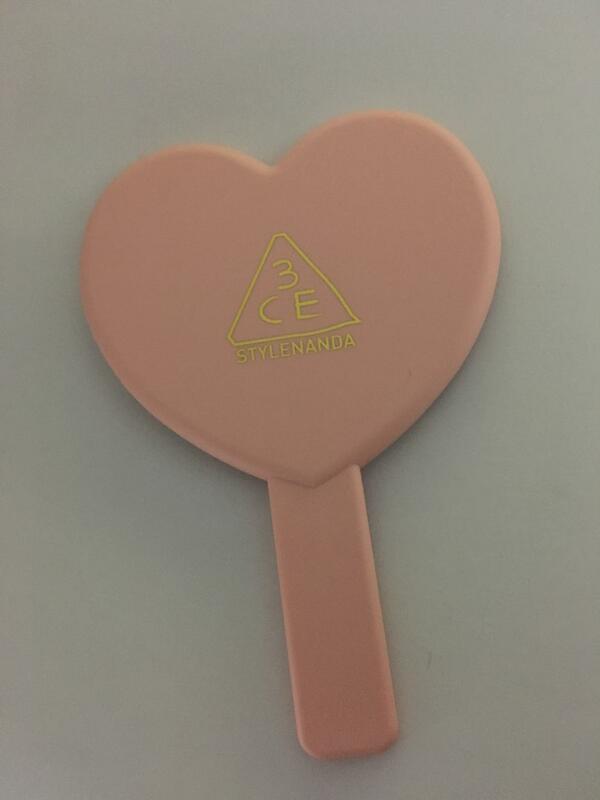 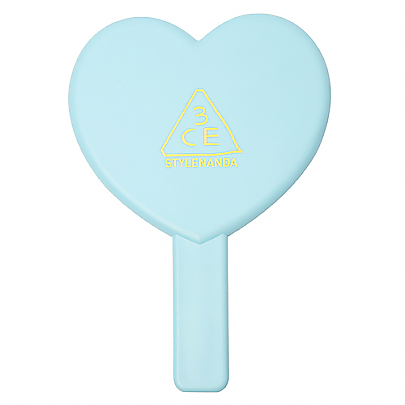 Radiant your Skin Care with the [スリーコンセプトアイズ(3CE)] LOVE 3CE HAND MIRROR #BLUE! 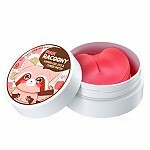 we aim to provide you best korean products to take good care of your skin, including コスメ Cosmetics, メイク道具ケアツール Accessories&Tools, その他 Others. 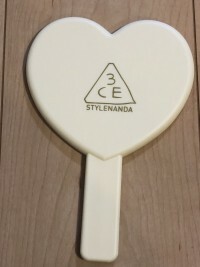 Hydra その他 Others online.